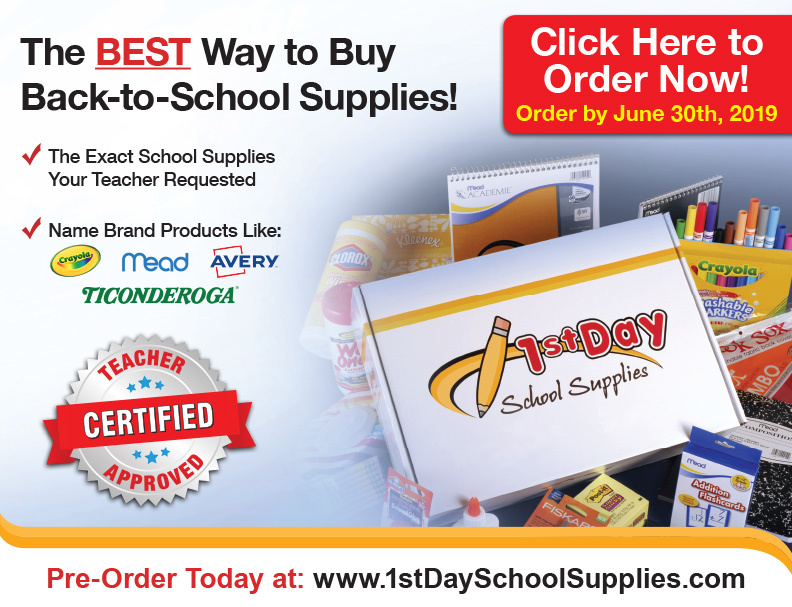 Starting on April 22nd, you can order your school supply kit from 1st Day school supplies! This is the HSA’s Spring Fundraiser and all profits benefit the HSA! The deadline to order will be June 30th ! All kits will be handed out in August at Enders Road Elementary. The kits are the exact school supplies your teachers requested so you will be sure to get exactly what your children need for the next school year, as well as a sheet of personalized labels with your child's name on them.